Sydney is a cosmopolitan metropolis of over 4 million people, the largest in Australia, yet is surrounded by national parks, wilderness areas and sandy beaches on all sides. It’s convenient to split the walks into three regions: south, west and north, and these regions are described below. Most of the walking is through eucalyptus forest, but there’s also heath and rainforest vegetation. 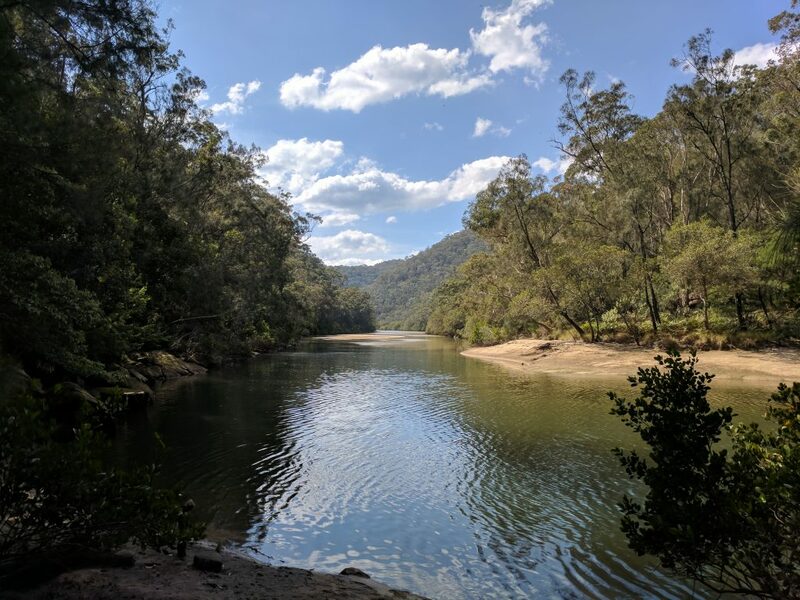 There’s plenty of water in the north and south (to look at, not to drink), and deep sheer-sided valleys and cliffs in the Blue Mountains to the west. Read on for more info, or go straight to a list of the walks. 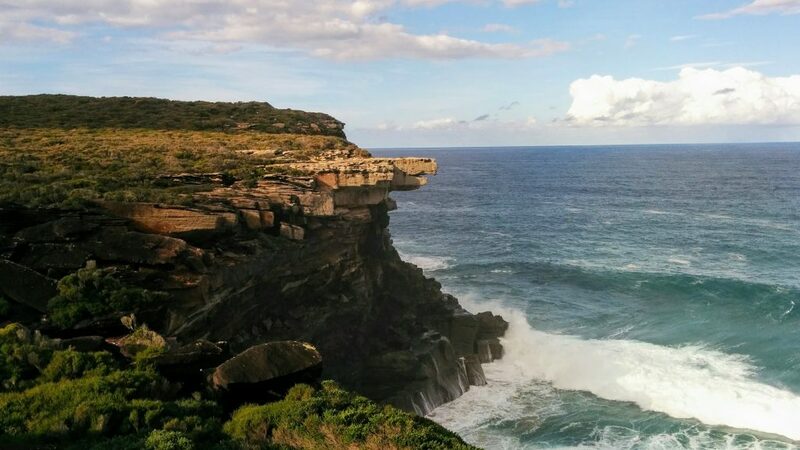 South of Sydney offers excellent coastal scenery, and a number of walks further inland. 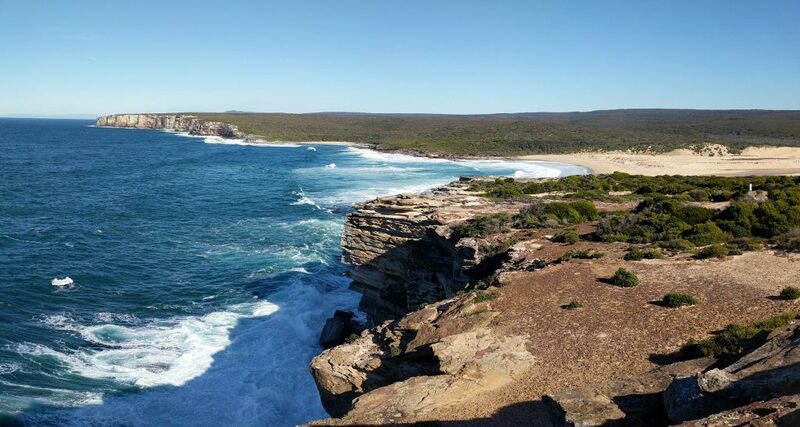 One of the world’s oldest national parks-the Royal National Park-sits conveniently on Sydney’s southern border, and is a highlight of the region. Environments in the RNP are varied, ranging from rainforest to coastal heath. The classic long walk in the park is the 27-30 km one way Coast Track; considered a two day walk, it actually makes an excellent long day walk for the moderately fit. Other areas for walking include nearby Heathcote National Park, which is west of the RNP and sits within Sydney’s southern boundary; the Illawarra Escarpment, which starts at the southern border of the RNP and stretches south past the coastal city of Wollongong (where I went to high school); and the more distant NSW Southern Highlands region, south-west of Sydney. 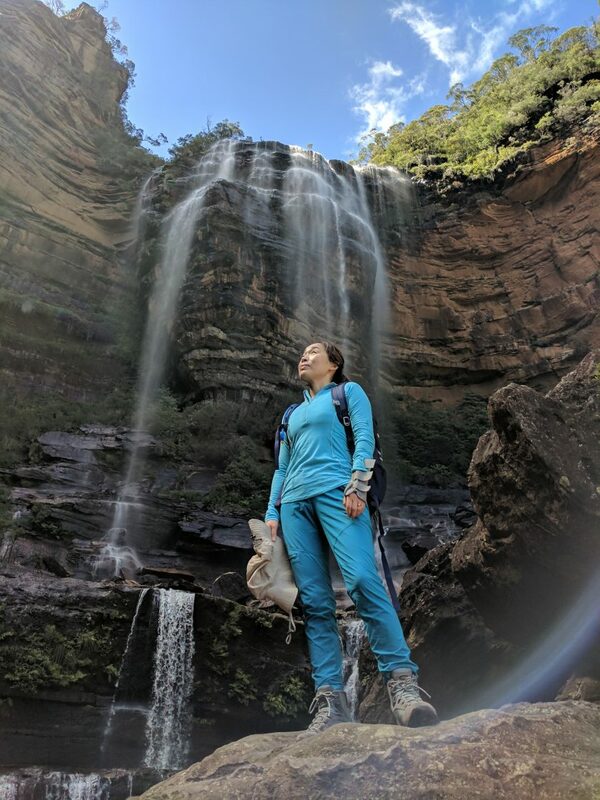 Wentworth Falls, Blue Mountains National Park, NSW. Sophia (my wife) posing in what I like to think of as a North Korean propaganda style photo. 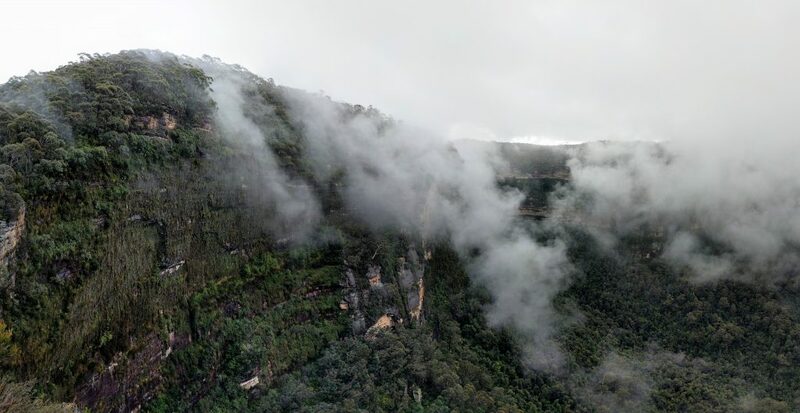 The Blue Mountains is an extensive area bordering the western edge of Sydney, where the land gradually rises to over a thousand meters above sea level. There’s walks galore, many of them easily accessible off the Great Western Highway, and quite a few of these are also accessible from train stations (usually with extra walking required to pass through the suburbs). There’s also walks in the southern and northern sections of the park that are further away from Sydney, and generally a bit more remote. The central section of the park is divided into the Lower and Upper Blue Mountains. 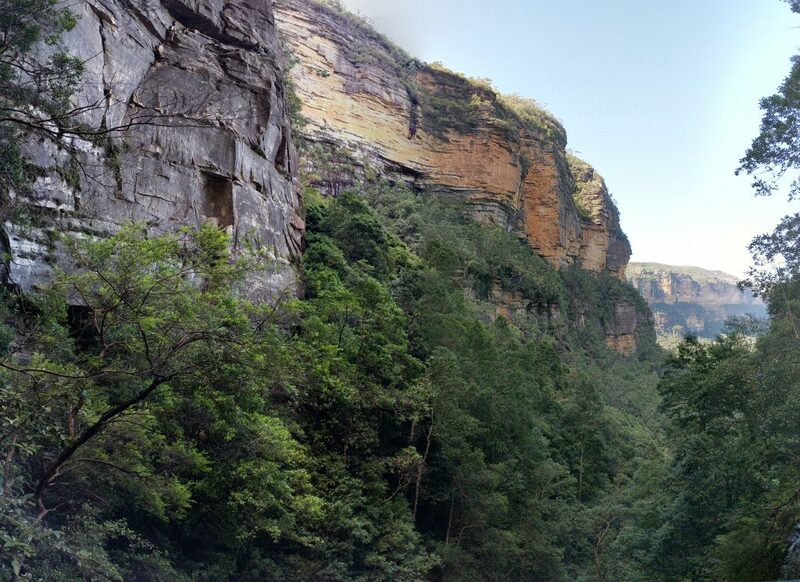 Walks in the Upper Blue Mountains often start on high ground and may drop up to 600 m into deep valleys lined with shear sandstone cliffs, or else they’ll keep to the edge of these cliffs. 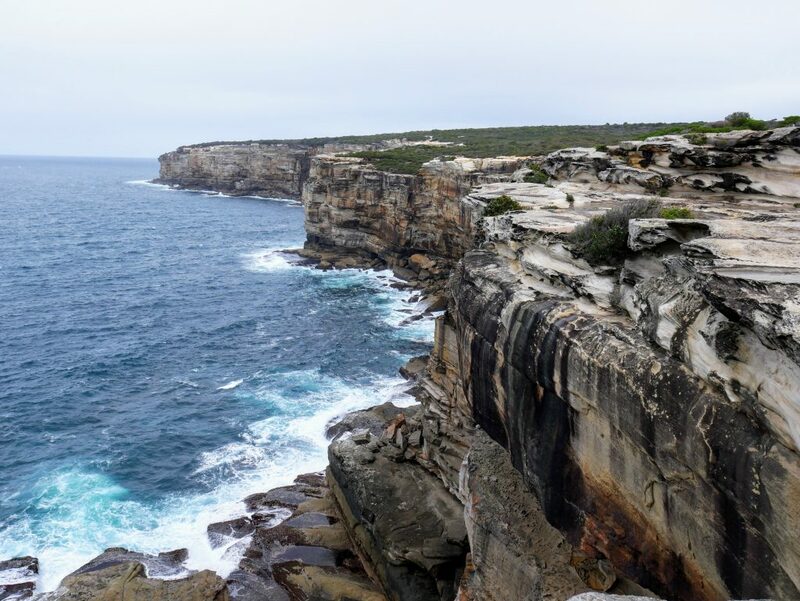 Either way these walks represent Greater Sydney’s most spectacular hiking, and areas around the major town of Katoomba (1017 m elevation) are major tourist attractions (for example Echo Point and the Three Sisters). 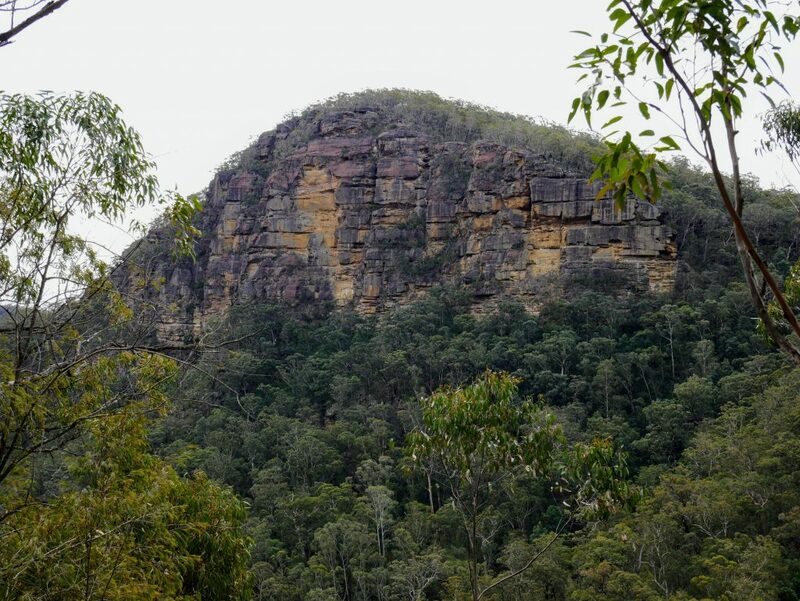 The Lower Blue Mounains are less spectacular, but the walks are nevertheless atmospheric, and have the advantage of being around 20-40 minutes closer to Sydney. 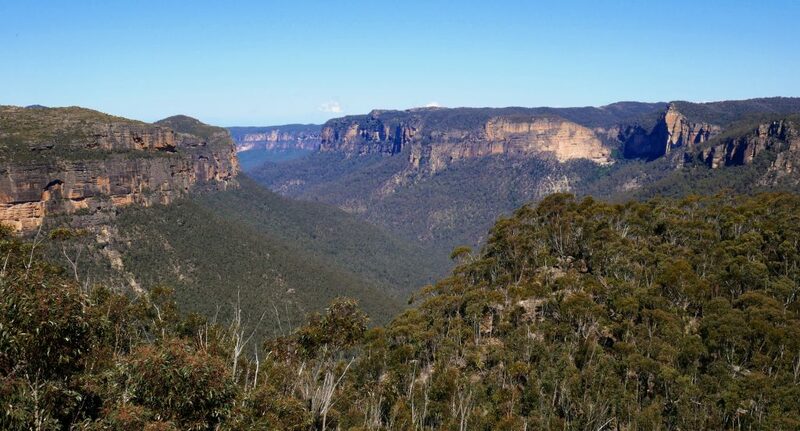 Most walking in the Blue Mountains is through eucalypt forest, with some areas of rainforest and heathland. 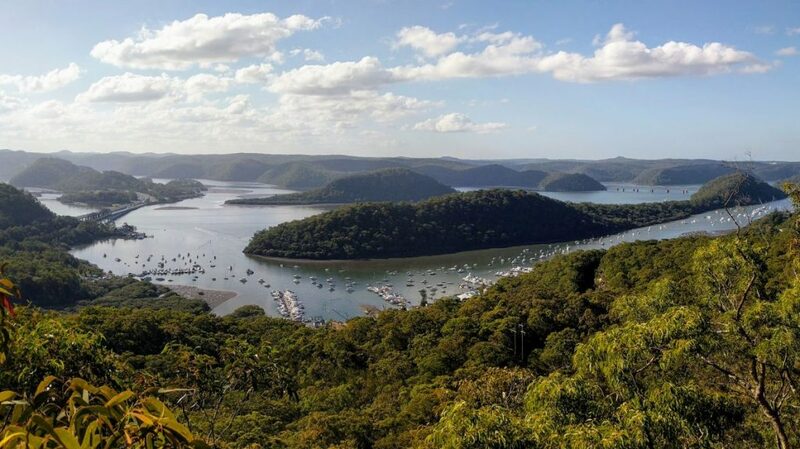 Much of the walking north of Sydney is amongst the various tributaries and side arms of the Hawkesbury River, where it runs east towards the sea. There are also coastal walks to be had. Consequently there are lots of water views, and I would describe the scenery as pretty without being spectacular. Most of the walks pass through eucalypt forest. We’ve used the guide book A Day in the Bush (by Les Higgins and Tony Rodd) for most of our Sydney walks, but there are many other options as it is a well documented area. Amongst various internet guides is Trail Hiking Australia. The Royal National Park has good maps at places like Audley at the northern end, and at intervals along the Coast Track. (There’s a cafe, gift shop and BBQ facilities at Audley, and you can hire peddle boats and row boats to frolic on the weir). Take a Walk in Southern NSW & the ACT (by John & Lyn Daly) covers the south of Sydney and beyond; they have more walks than most guide books, but note that their track notes tend to be a bit briefer, and they are sometimes optimistic regarding the reader’s ability to navigate suggested off-track alternatives. Sydney’s weather is pretty good, ranging from average daytime maximums of 28 degrees C in summer, to 18 degrees C in winter. The coastal regions escape the worst of the summer heat, but you may well be exposed to the sun for long periods, so a hat and sunscreen is highly recommended. There’s about a 2 degree C drop in average temperature with every 300 m change in elevation, so the Upper Blue Mountains have milder summers and colder winters than Sydney. It occasionally snows in the Upper Mountains, but it’s not that common and I’ve never experienced it. So the winters are chilly but definitely not alpine. Sydney’s weather gets more extreme (hot days and cold nights) the further west you go, and the Lower Mountains are subject to some of this weather; certainly warmer than the upper sections. The Southern Highlands are at about 600-700m elevation, so they can be pretty cool in winter. Bush fires are a risk throughout the region during the warmer months, and on rare occasions homes are destroyed and people die. Just check the conditions before you go: they’re not that common. On a hot summer’s day you will get pretty sweaty regardless of where you walk around Sydney, so we don’t walk a great deal from December to February. Take lots of water if you do venture out. Or you might get into the surf instead. And finally, it actually rains quite a lot in Sydney, but most of it comes in heavy downpours, so we have plenty of dry sunny days as well. Australia’s eastern seaboard is subject to the El Niño/Southern Oscillation (ENSO) weather patterns, and so in an El Niño episode you can expect it to be dry and hot, and in a La Niña episode it will be cool and wet: watch out for leeches! 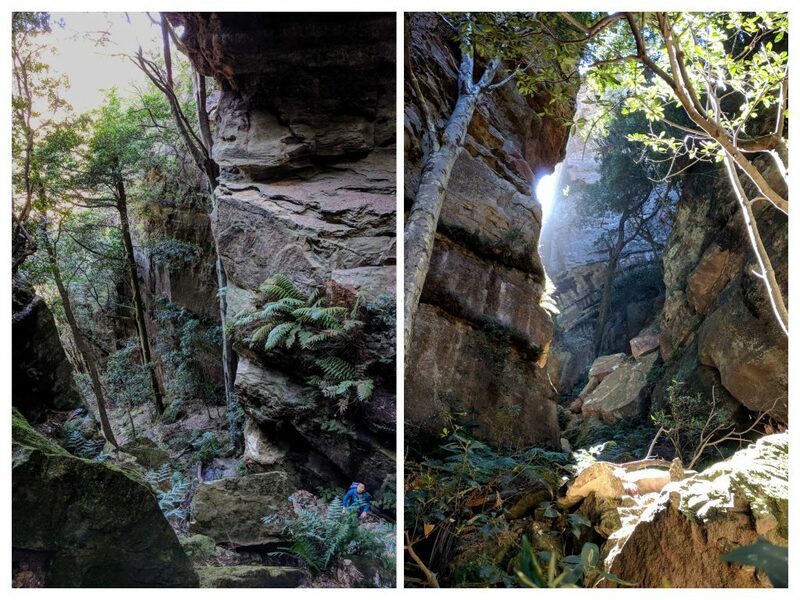 This lesser known short walk in the Blue Mountains passes through a very atmospheric canyon, and can be extended along the bottom of cliffs used by rock climbers. A lesser known but nevertheless spectacular walk in the Upper Blue Mountains near Mt Victoria. There are cliffs galore, views up and down the deep Grose Valley, and other features such as patches of treeless grasslands. This walk, in the lesser known Nattai National Park, starts on fire trails, but eventually descends into the cliff lined Nattai Valley. You can have lunch next to the picturesque Nattai River at the turnaround point. 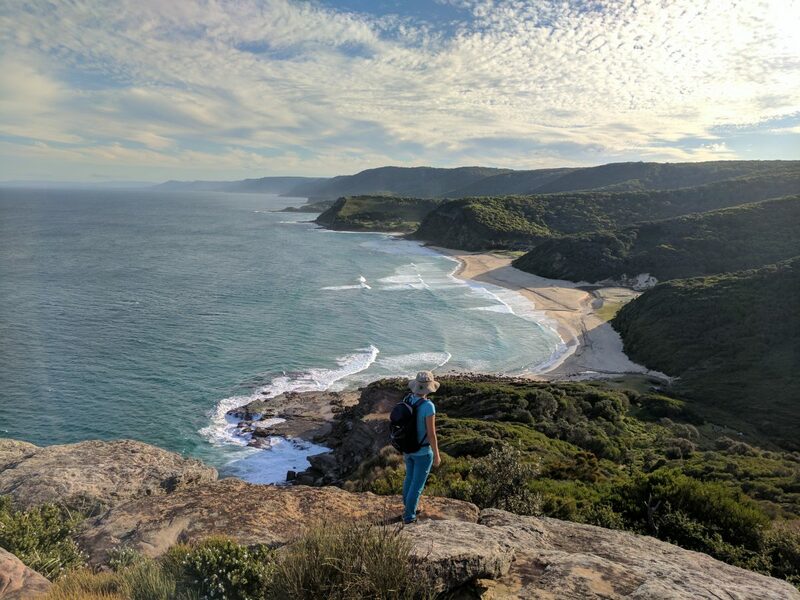 This section of the Royal National Park Coast Track passes by the famous Eagle Rock, and you can continue to Garie North Head for elevated views down the coast. Wattamolla to Marley Beach is an excellent section of the Royal National Park Coast Track south of Sydney, taking in lots of cliffs and interesting rocks, plus tonnes of wildflowers in spring. 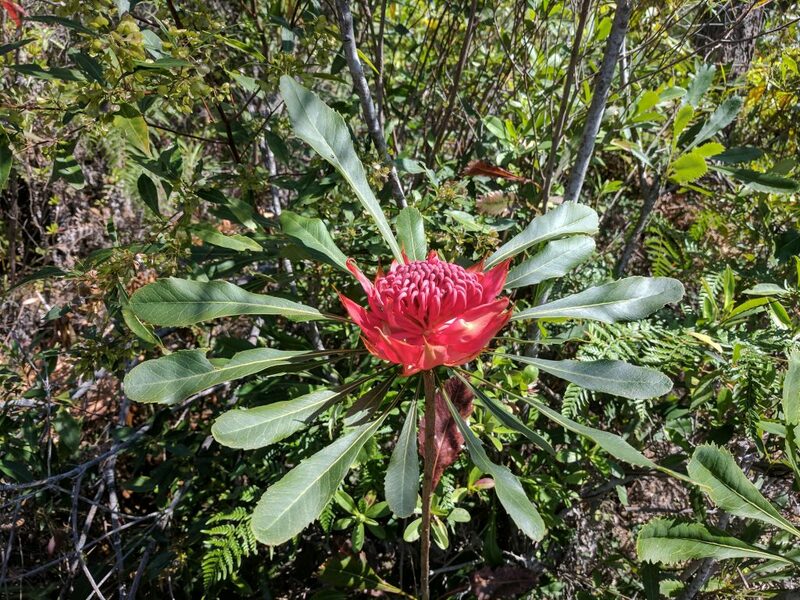 A short to medium walk through a variety of forest vegetation in the Lower Blue Mountains that takes in two significant Indigenous cultural sites. 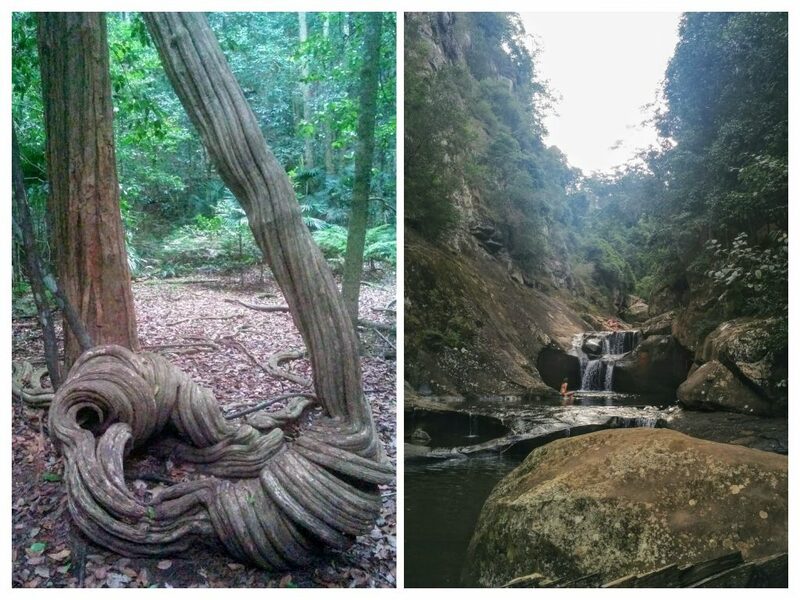 A very picturesque and varied walk in Sydney’s north. There’s a variety of attractive forest, water views, and other environments like salt marsh. 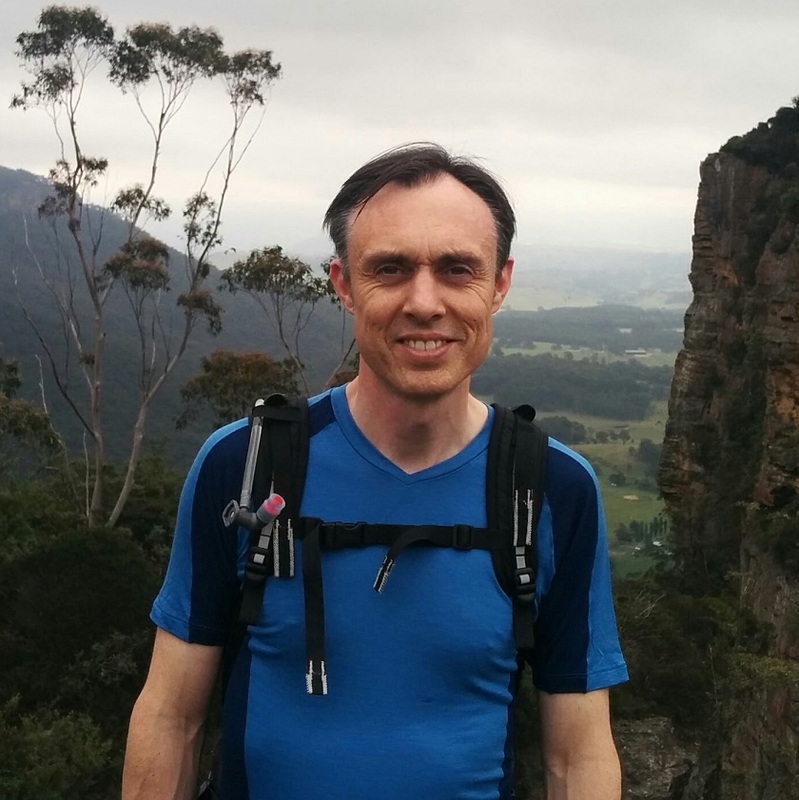 An undulating walk through heath in the Upper Blue Mountains, with spectacular views of the Grose Valley and Lockley’s Pylon at the turnaround point. A little known walk over Mt Hay and down to the rocky outcrop known as Venus Tor. Excellent cliff and valley views for much of the way. Oatley Park is a lovely section of bushland in suburban Sydney, specifically the suburb of Oatley on the Georges River. 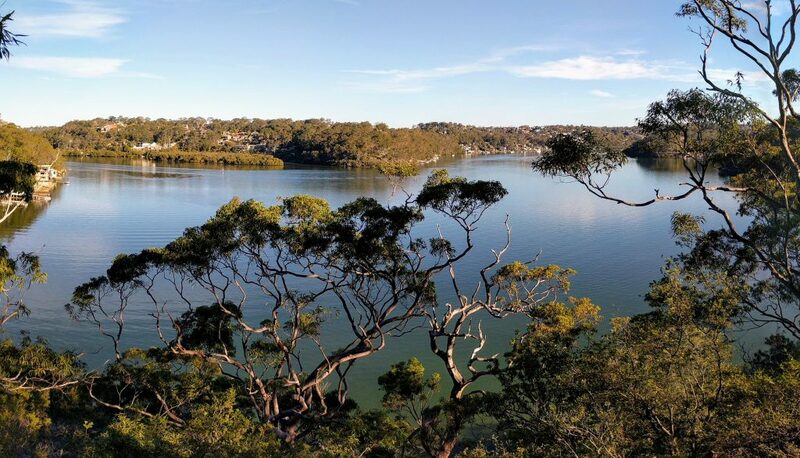 A roughly hour long circuit takes in wetlands, mangroves, bushland and water views. 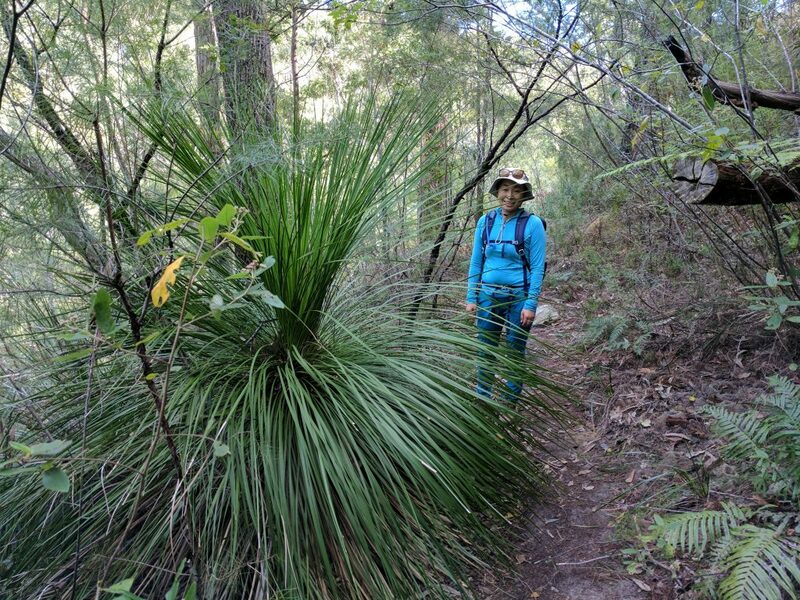 This walk in Ku-ring-gai Chase NP takes in a section of the Great North Walk. 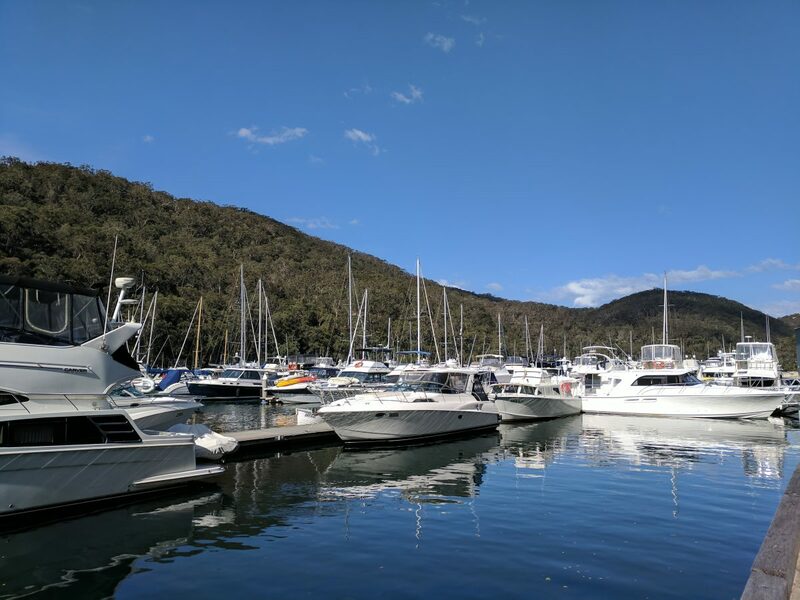 The views of Jerusalem Bay are very pretty, and later on in the walk there are really great views over the Hawkesbury River. A very picturesque circuit walk starting at Bobbin Head in Sydney’s north. Much of the walk is along two salt water creeks with high forested banks, which makes for a calming experience. There are two cafes at Bobbin Head for afterwards. 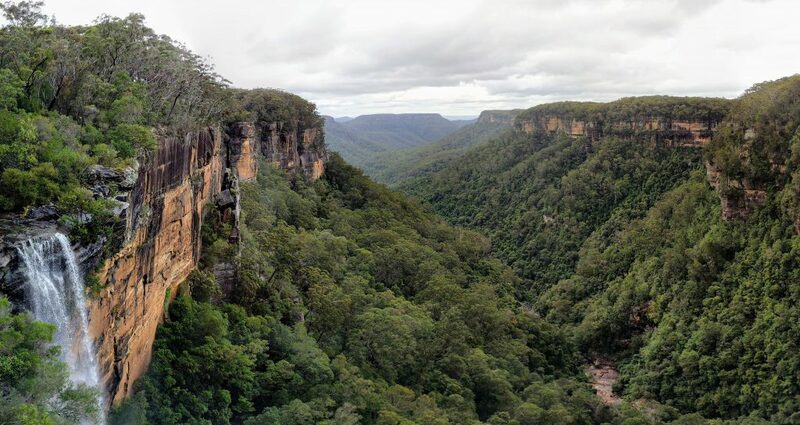 Spectacular valley and waterfall views on this easy walk at Fitzroy Falls in Morton National Park, a longish day trip from Sydney. 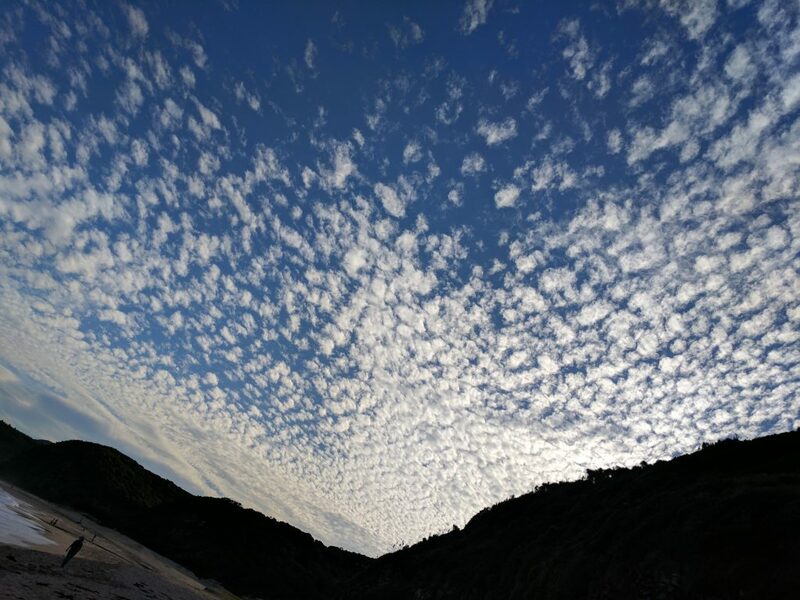 The southern section of the Kiama Coast Walk, starting at Loves Bay, is an undulating track through ex-farmland, with open and breezy vistas of cliffs, rock platforms and boulder-strewn beaches for its whole length. 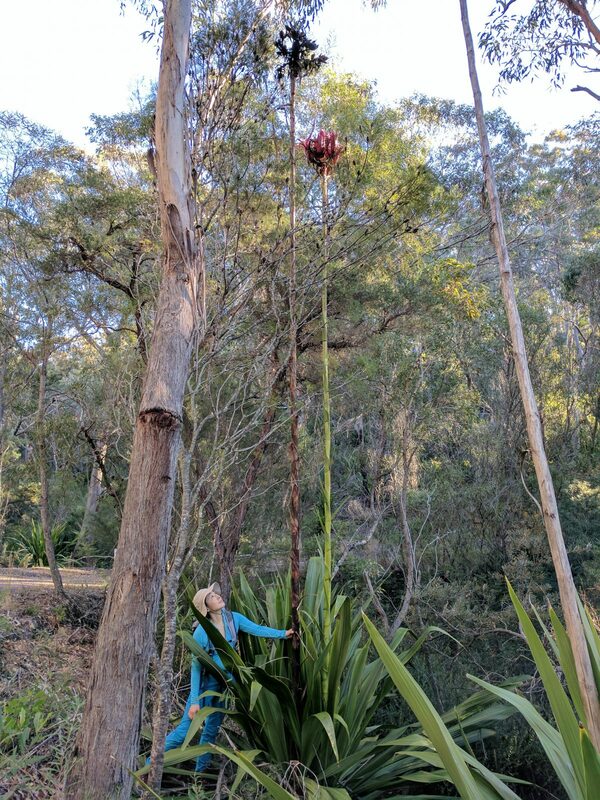 One of my favourite Sydney walks that I’ve done multiple times, the Burning Palms Circuit from Otford takes in excellent coastal scenery in the Royal National Park, and passes through a unique and atmospheric palm jungle. Definitely one of my recommended walks in the area. The network of trails on the western side of Blackheath, centreing on Porter’s Pass, offer an alternative to those on the more famous eastern side. 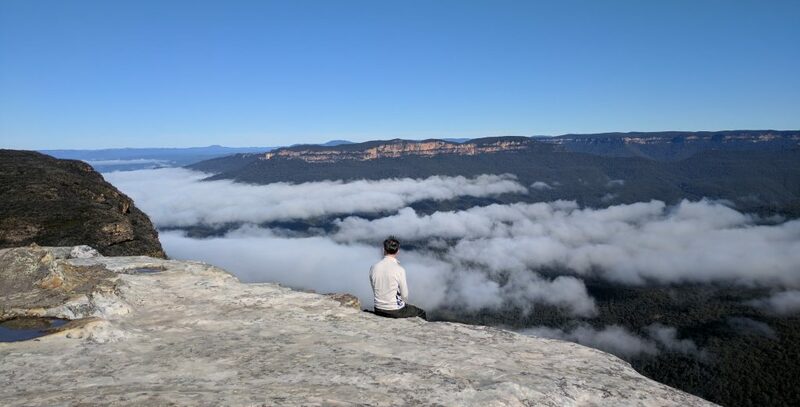 They are a bit less spectacular, but you nevertheless get a typical Upper Blue Mountains experience with a variety of scenery, for not too much effort. 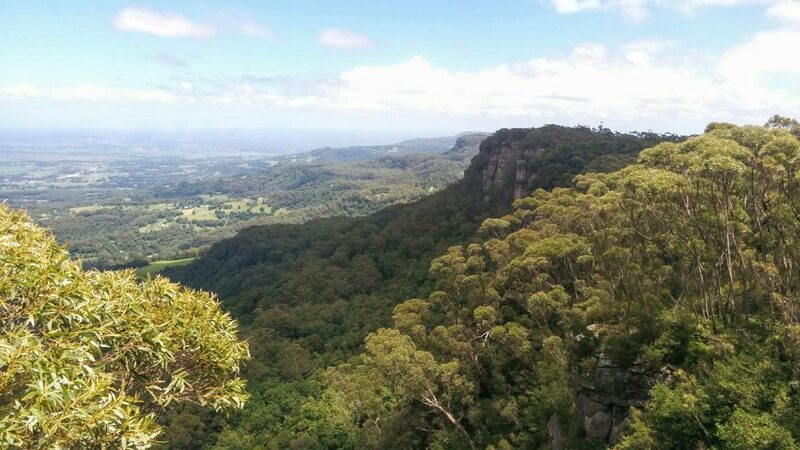 This is one of Sydney’s best walks, taking in views of much of the Jamison Valley and surrounding cliffs, from vantage points on the rock formation known as the Ruined Castle, and from the summit of the isolated Mt Solitary. The Wodi Wodi Track is a short but sometimes steep walk in the northern Illawarra. It passes through forest, and visits a number of viewpoints over the coast on optional, (but worthwhile), side trips. A classic Blue Mountains circuit walk at Katoomba. There are extensive views, spectacular cliffs, numerous impressive waterfalls, and a variety of vegetation and bird life. Perhaps best done on a weekday to avoid the crowds at popular and accessible spots. This walk follows an old railway cutting at first, then descends steeply into relative wilderness, and passes a nice waterfall on the way back up to the cutting. You’re unlikely to meet other walkers on the middle half of the walk. 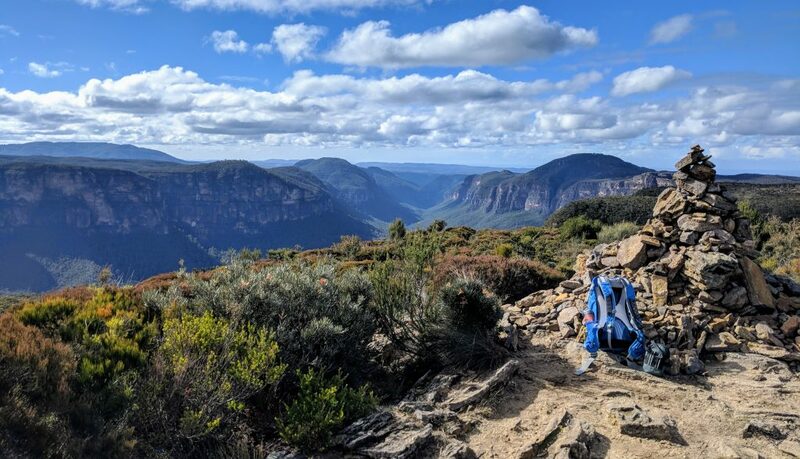 Highlights of this walk in the Lower Blue Mountains include impressive forest scenery and good views over distant mountains and the Grose River Gorge. 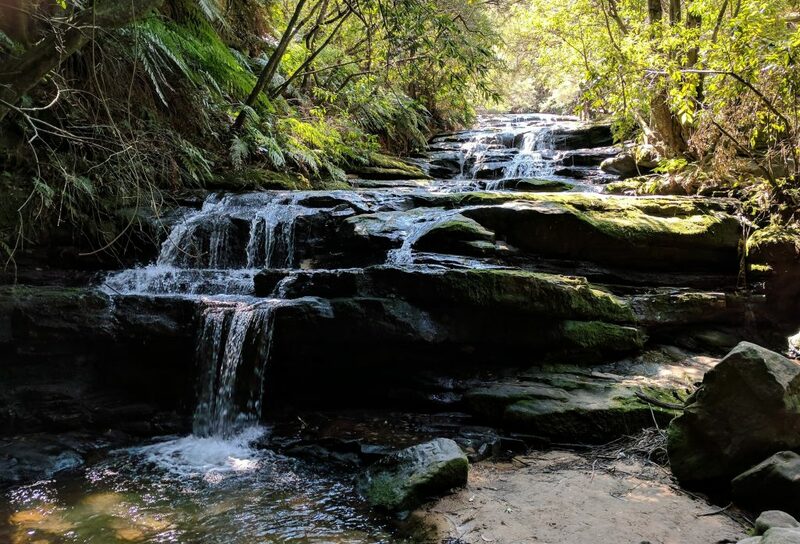 This circuit walk near Springwood in the Lower Blue Mountains passes by a number creeks, pools and waterfalls, and an added side trip to Martins Lookout provides views back down into the valley. A variety of vegetation on this walk as it passes at first through heath, then woodland, and finally into subtropical rainforest. 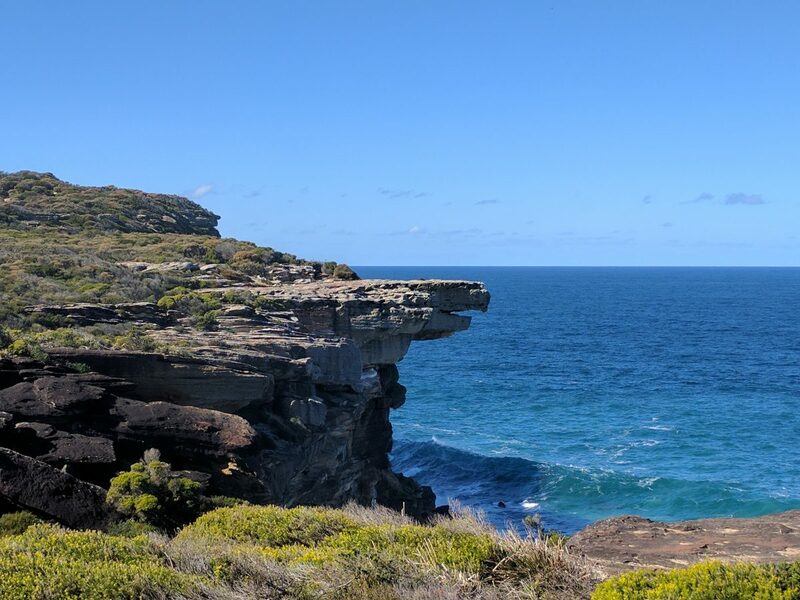 One of Sydney’s classic bushwalks, the 27-30km Coast Track is a smorgasboard of coastal scenery, including plenty of sandy beaches, cliffs, weathered rocks, prominent headlands, lagoons, and heathland. 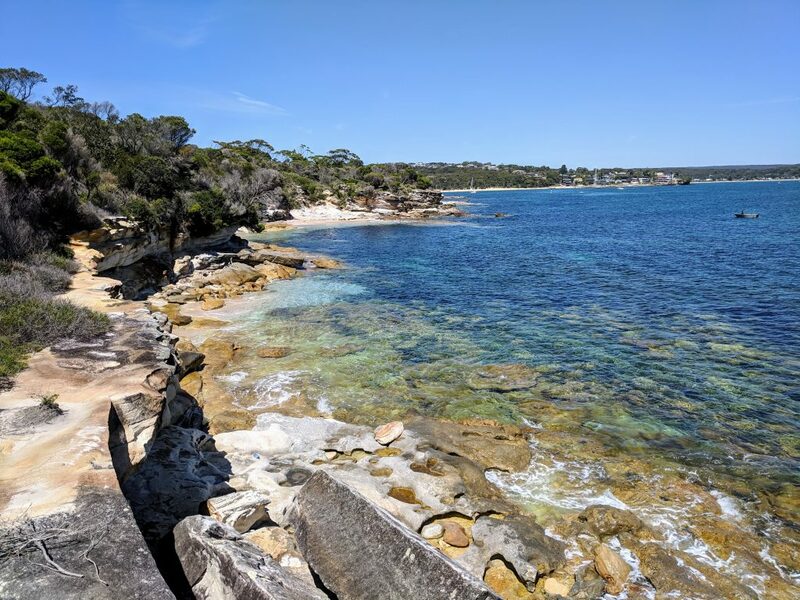 Combining two shorter walks into one, there are multiple swimmable pools on this long circuit in the Royal National Park and Heathcote National Park in Sydney’s south. 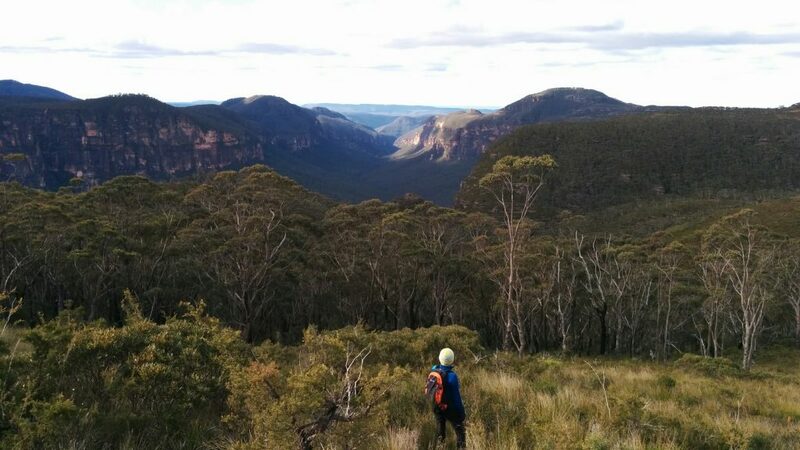 The short ascent of Mt Hay from the end of Mt Hay Road provides excellent views of the deep Grose Valley and surrounding cliffs in the Upper Blue Mountains. Walk on just a bit from the forested summit to double your views. Just a 2 minute stroll to wide open views over the Jamison Valley in this lesser known spot near Wentworth Falls. Cliffs galore on this longish walk on the edge of the Grose Valley near Blackheath. 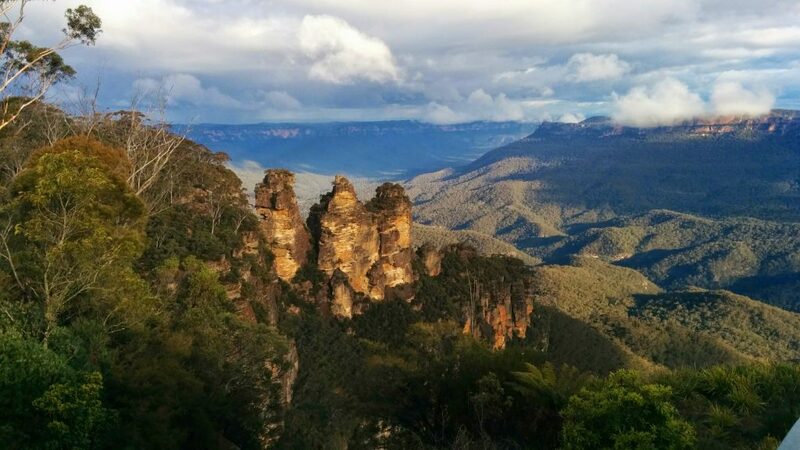 The spectacular views are at least a match for those over the Jamison Valley near Katoomba. Butterbox Point is a short but attractive walk from the end of Mt Hay Road, and views of the Grose Valley are fantastic. You can easily climb nearby Mt Hay in the same day for even more views. Attractive forest scenery on this walk in Dharug National Park near Wisemans Ferry. This partial circuit walk to Cape Bailey passes along coastal cliffs and through heathland. 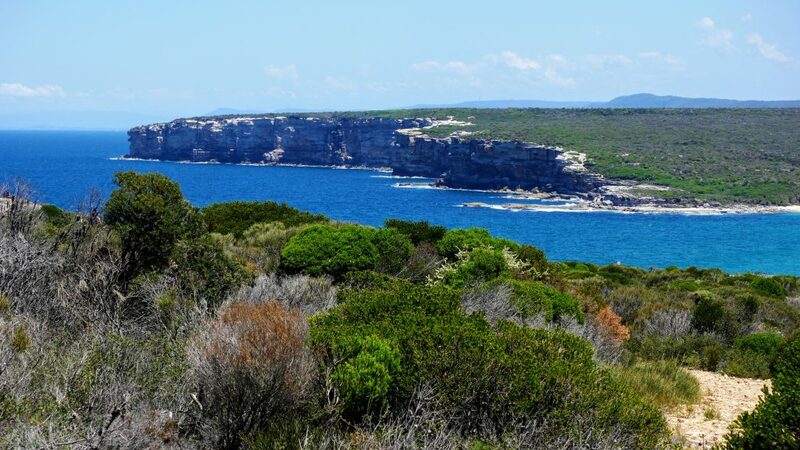 It starts near Kurnell in Sydney’s south, at the south-eastern tip of historic Botany Bay. Great coastal views for almost the whole length of this walk, taking in a section of the famous Coast Track, in the Royal National Park south of Sydney. 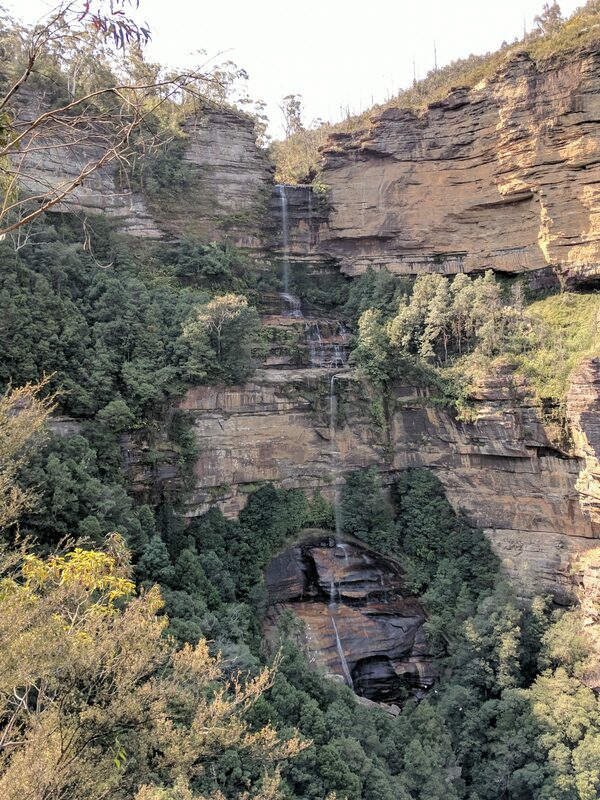 Get up close and personal with cliffs and waterfalls on a spectacular walk to Wentworth Falls in the Upper Blue Mountains. 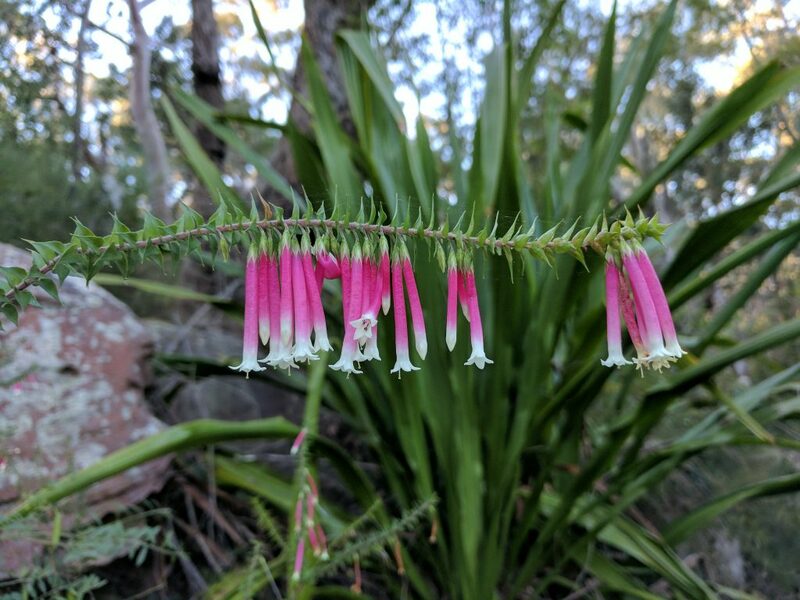 A walk from Austinmer to Coal Cliff along the Illawarra Escarpment, with excellent coastal views and a variety of attractive forest types. A shortish walk around Lake Parramatta in the geographical heart of Sydney. 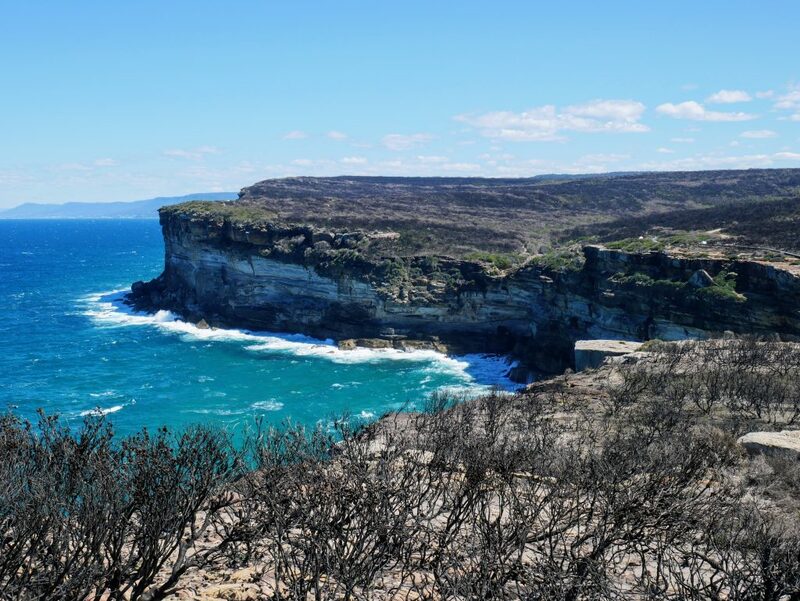 This walk is an alternative way to take in part of the Royal National Park Coast Track south of Marley Beach, starting inland and passing by Deer Pool on the way. 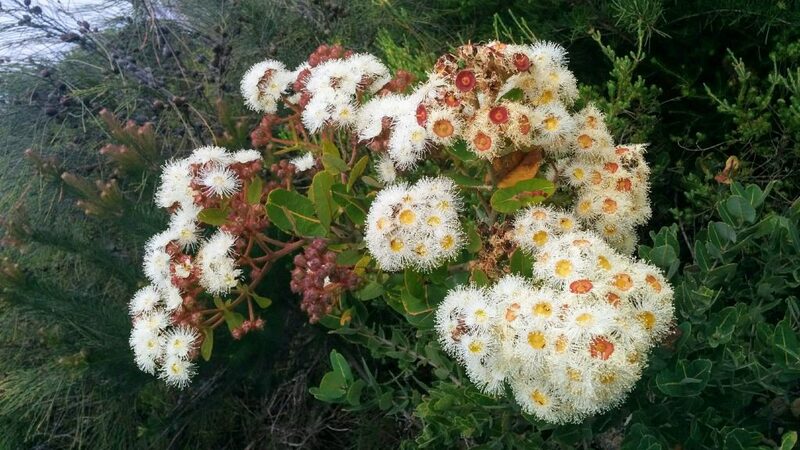 Expect eucalypt forest, heath, beaches, bays, rocks and cliffs. 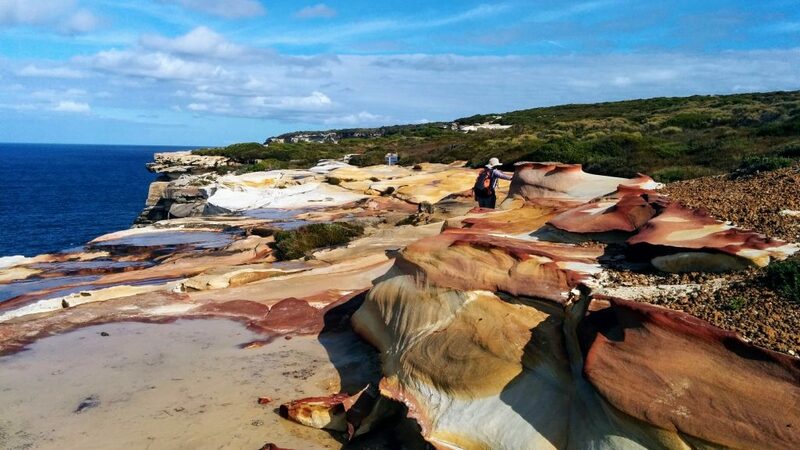 This is a nice walk through heathland in the Royal National Park, with views of the famous Eagle Rock at halfway, and with a little bit of exploring, views of two waterfalls that enter the sea. I’m a little unsure about the identity of this walk in Morton National Park, but you follow a long fire trail to extensive views over a river valley. Take in views of the impressive Gerringong Falls on this walk in Budderoo National Park. 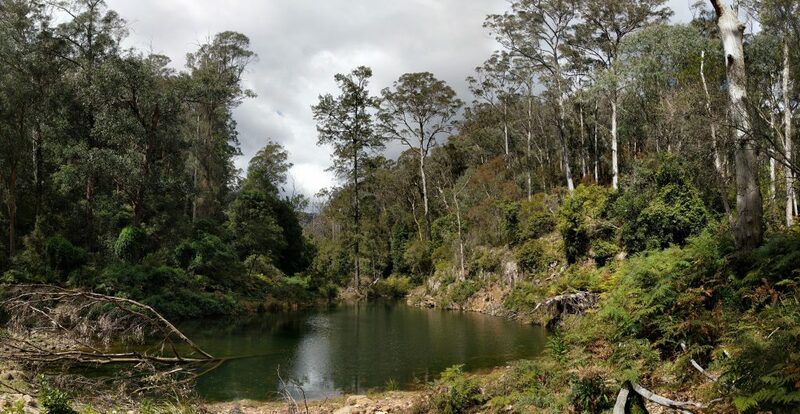 Two short walks through rainforest in Macquarie Pass National Park. You visit a small waterfall and walk up a scenic creek to a swimmable pool. 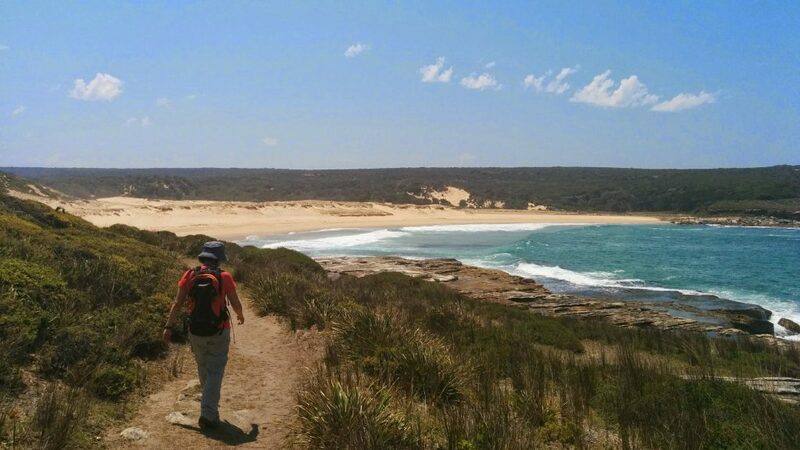 A long but flat walk in Barren Grounds Nature Reserve through heath and forest, with good views over the NSW South Coast from a couple of vantage points.